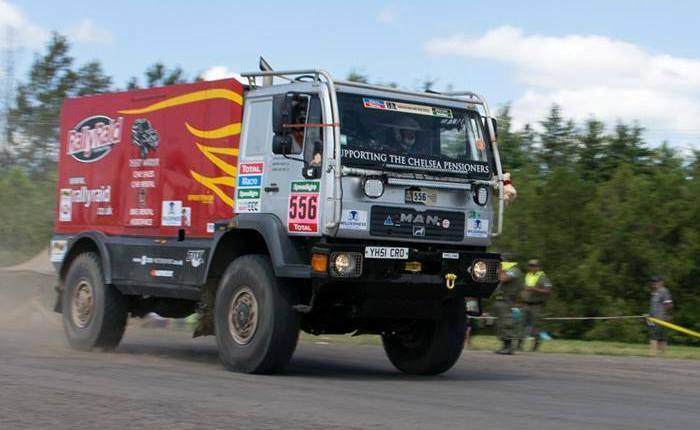 After five Dakar’s on a motorcycle, Annie Seel’s first experience in a car was aborted last year. 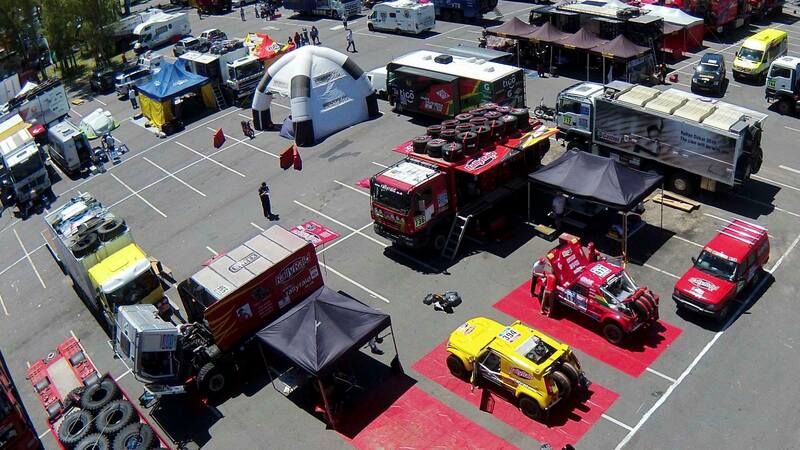 But this year, it will be as a driver that she will find herself at the start of the rally in Buenos Aires. 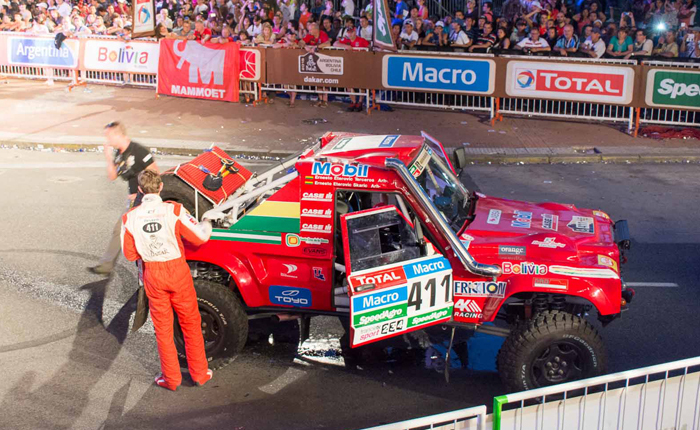 Read the full news article at Dakar official web. 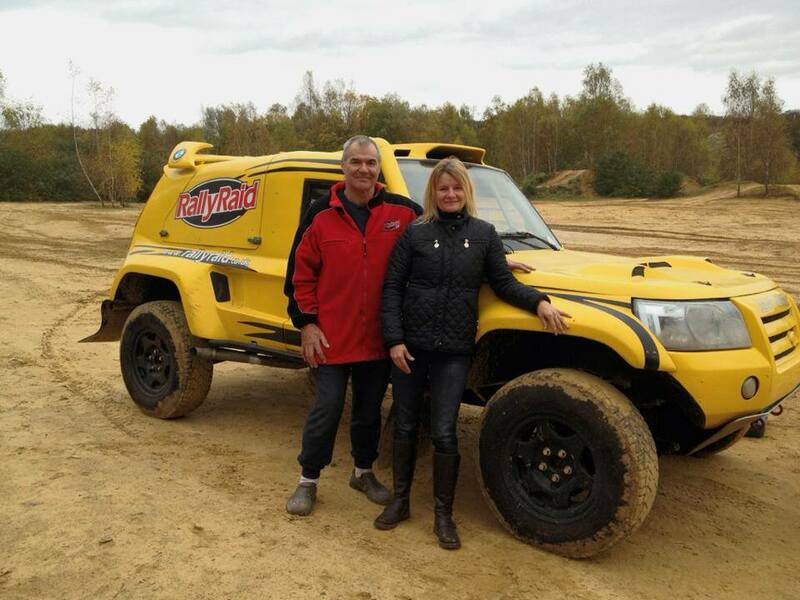 Annie and team boss Paul Round will be driving a special built “Desert Warrior” in team RallyRaid UK. The race number is #394. 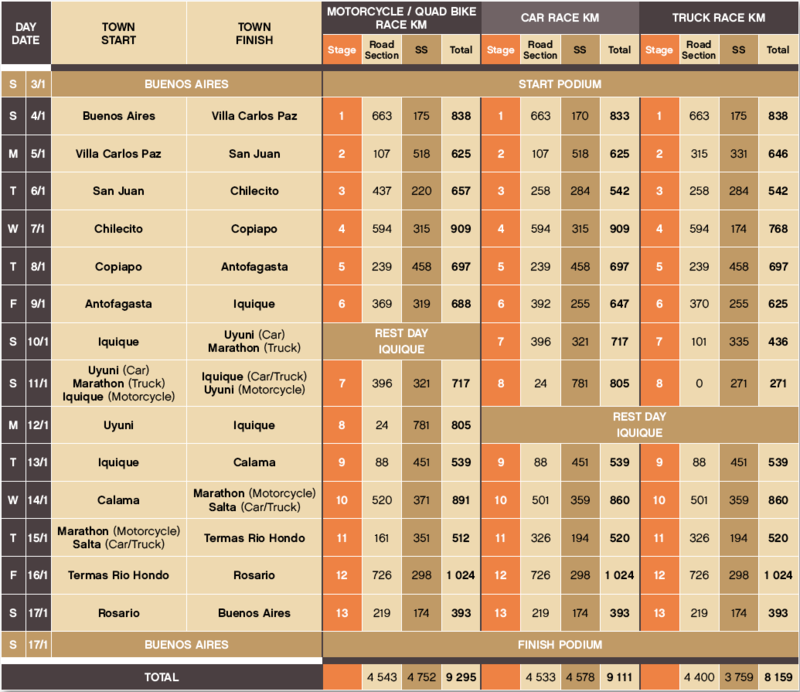 See the official car competitors list. 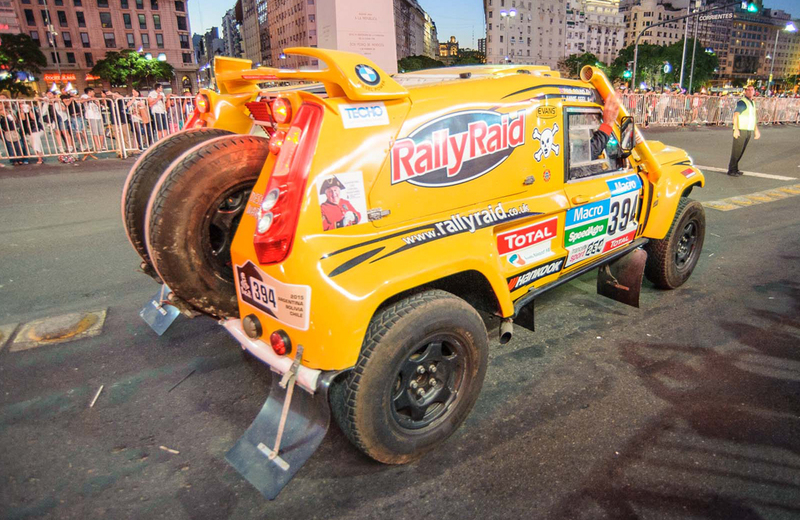 Annie Seel & Paul Round and the car Desert Warrior. 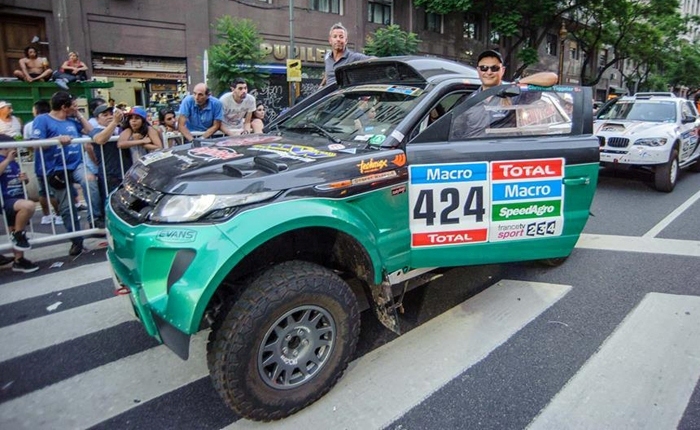 Desert Warrior 394 at the start ceremony in Buenos Aires. Rest day: 12 January, Iquique, Chile. 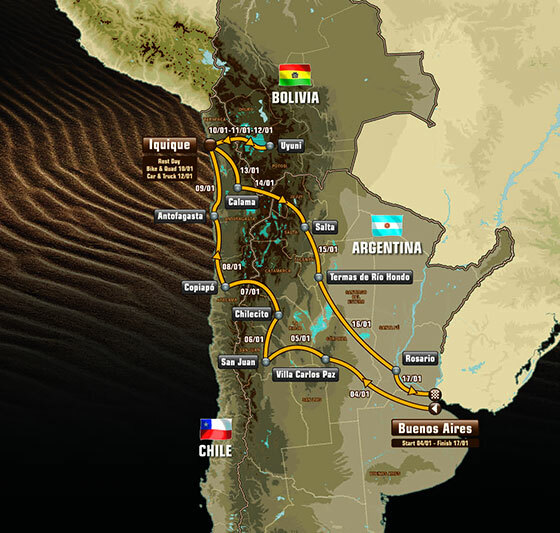 Marathon stage into Uyuni in Bolivia and back.